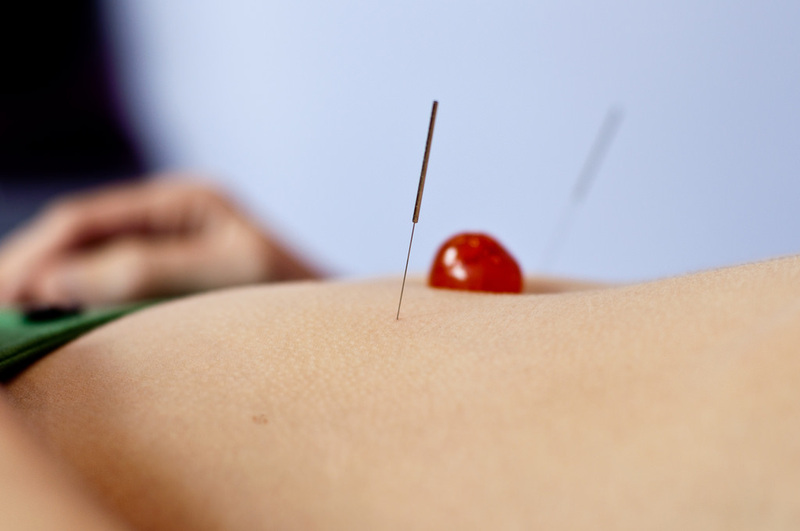 Acupuncture have been used successfully for thousands of years in the treatment of a wide range of conditions. By inserting very fine needles into specific points along a system of energy pathways or meridians, the acupuncturist endeavours to restore balance on every level. Acupuncture works on the whole body, not just invigorate body physically, would also calm and refresh your mind. Our providers have years of experience, besides helping you get good treatment, we provide suggestions on improving your diet and lifestyle to maximize result.